planning and organising series are awesome (obviously). I'm not bias or anything, but it is so great to have local creatives making wonderful things so we can get even more organised. There are some particularly delightful options available for SA stationery lovers or as gifts in preparation for the festive season ahead. I mentioned on Facebook last week, that I will share a review every second week so that I can make sure I actually get a gap to use the products for a week. 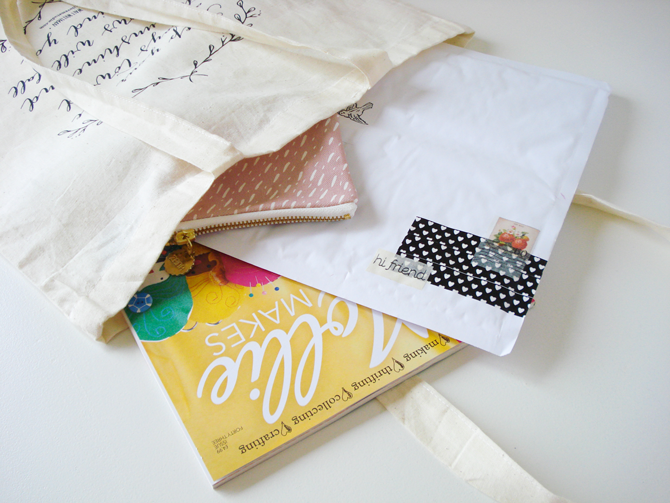 m.studio is a personal favourite - who is always creating and making beautiful stationery / useful crafty goodies. It's pretty difficult not to be tempted right! I have been fortunate enough to meet Mariaan several times and I've experienced her incredible stand at Kamers . She is a kind, happy soul who is always ready to help and of course a brilliant local business woman too. I tested out the Magnetic Checklist Notepad, Magnetic Groceries Notepad, Magnetic Things to Do Notepad and the Sunshine Tote Bag. I also got a sneak peek of a few other items that will be launched online - one of them being the colourful and useful heart stickers you might spot in the photos. Awesome, lovely, affordable products! It's that simple. 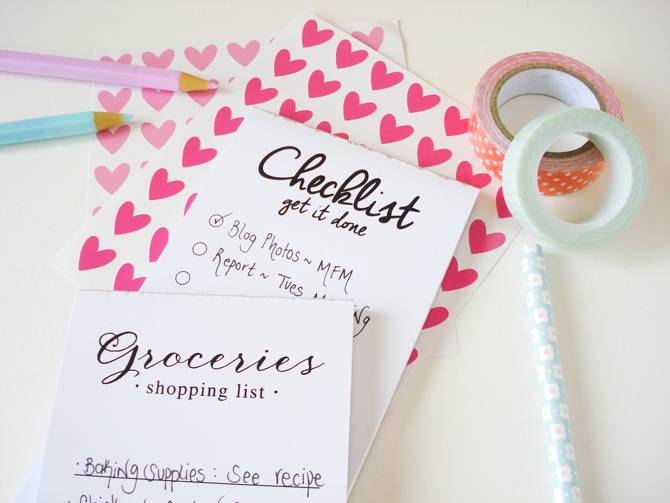 I particularly liked the Things to Do and the Groceries notepads. Both have lived on my desk for the past week and have been well used to capture many a scribble and fleeting thought. I usually make shopping lists on my phone, but much prefer a papery option to take along on my aisle travels. The perfectly sized pages (90 mm x 200mm) are a perfect accompaniment to my planner, as I could slide in the to do pages and deal with extra tasks as needed. The bag was ideal as a holdall for meetings to carry my planner and iPad (and all the other paraphernalia I seem to require in order to function). I also loved using the tote to hold my packages to post on errand days . It would be ideal to use as a gift bag too - filled with beautiful presents. The prices! Useful, pretty stationery at low prices means you can get double as much (I'm not enabling you - I'm just saying btw). All your organising needs. 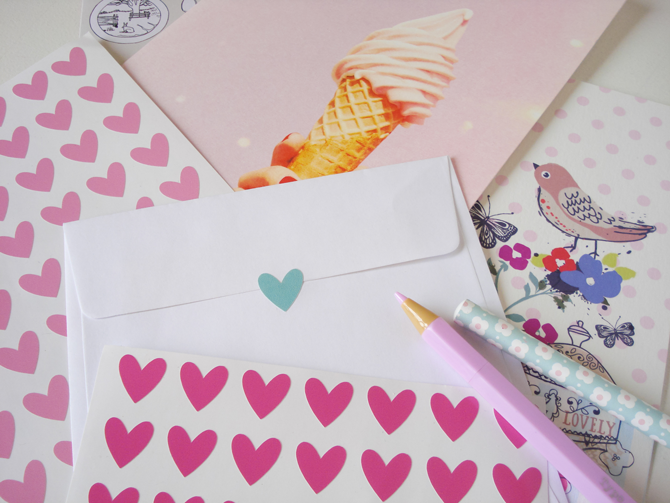 I find the m.studio paper products, like the notebooks great to use for snail mail gifts. They are flat and lightweight, plus South African - so they are just lovely to share with faraway friends. You can shop online on the m.studio shop or lookout for these lovely products at the next Kamers event (take plenty of money to spend - it's irresistible). m.studio is giving away a R500 goodie pack of products to one lucky (damn lucky if you ask me) blog reader! How awesome is that. *Note: Sometimes Rafflecopter experiences technical difficulties like all modern technology. If you can’t enter for some reason, try again later and it should work. This is a local South African giveaway which closes on the 3rd December. Eeek, such cute and helpful goodies! I LOVE everything!!! Choosing will be hard, but the JAR BAR - 500ML THINGS Jar is my absolute Favourite :) Keeping my fingers crossed. I love the magictic notebooks, all of them! Love the little heart stickers! Nice stocking fillers for creative friends. Such great goodies! 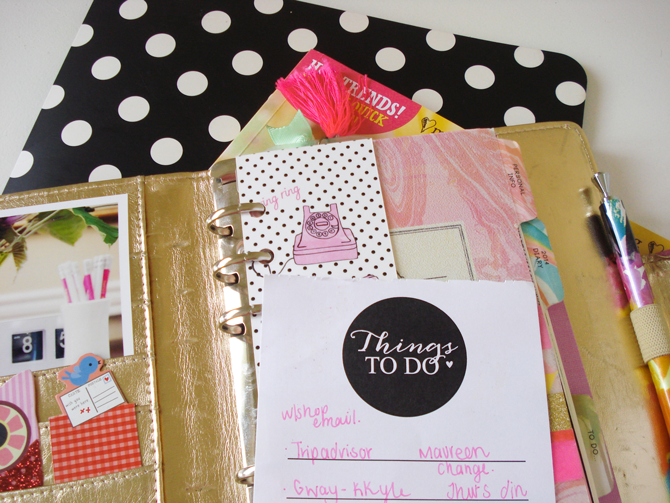 The "things to do" notepad looks so useful, definitley my favourite. I love the twine and beautiful jars! Choosing a favourite in the shop is really tricky, but I especially love the "Sunshine" tote! The blue lace washi tape is my favourite on the website. But my favourite product is actually a mug I bought at their Kamers stand. Have i been living under a rock?? I am in love with M.Studio... thank you for the introduction, Nadia! This is one of my happy places to visit! I appreciate your posts!